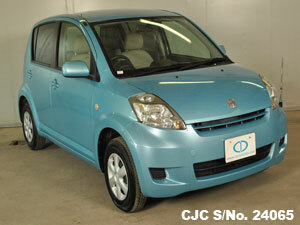 Best price fot this 2004 Used Japanese Toyota Duet is motorized by an inspiring 1000cc litre petrol engine. 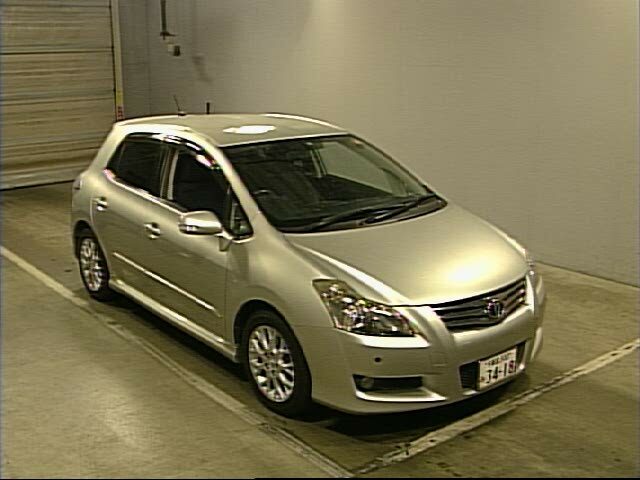 The Japanese vehicle is very neat inside and out and extras has the alloy wheels to top off the exterior design and mileage only 31000km. 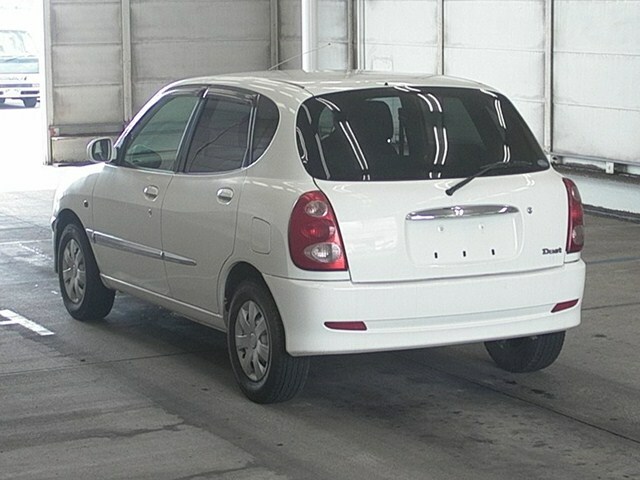 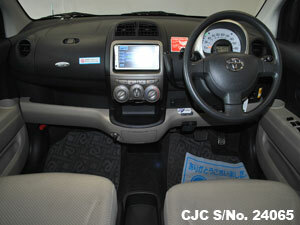 If you need more details regarding used Toyota Htachback, kindly Contact Car Junction Botswana. 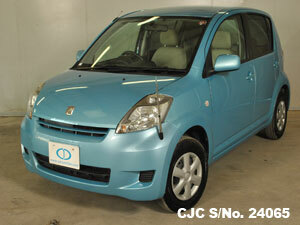 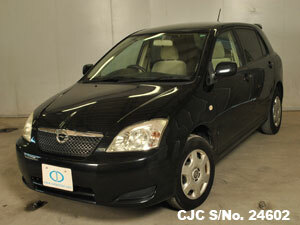 Best price fot this 2007 Used Japanese Toyota Blade is motorized by an inspiring 2400cc litre petrol engine. The Japanese vehicle is very neat inside and out and extras has the alloy wheels to top off the exterior design and mileage only 79000km. 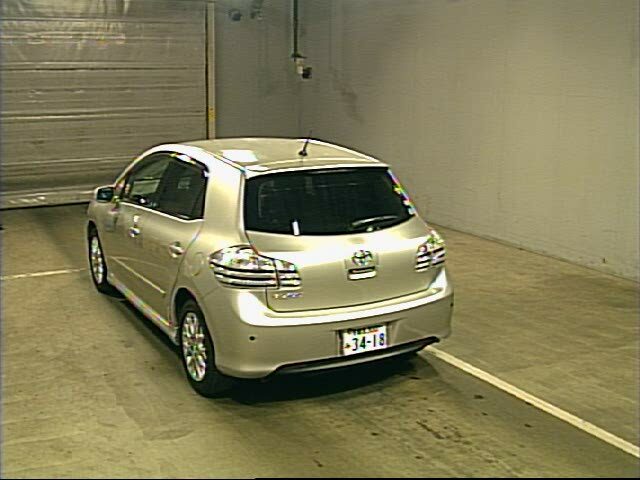 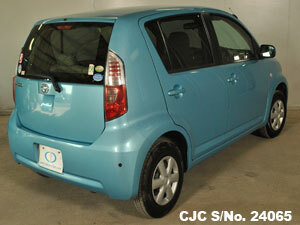 Buy this beautiful light blue colour Used Japanese Toyota Passo 2007 model available with appealing interior and exterior. Extras available are like Air Condition, Power steering, power windows, anti-brake system, central locking and much more. 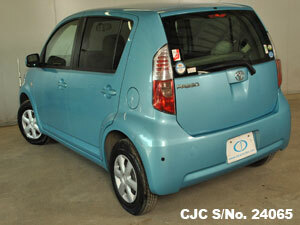 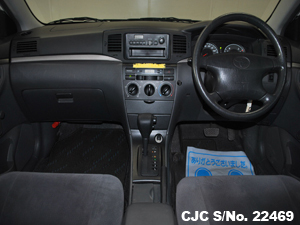 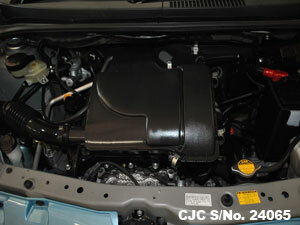 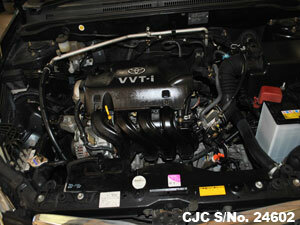 If you need more details regarding used Toyota Hatchback, kindly Contact Car Junction Botswana. 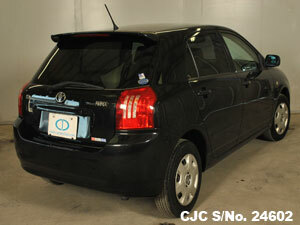 Import Online Used 2003 Toyota Corolla Runx for Botswana at very low Price. 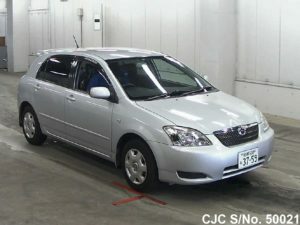 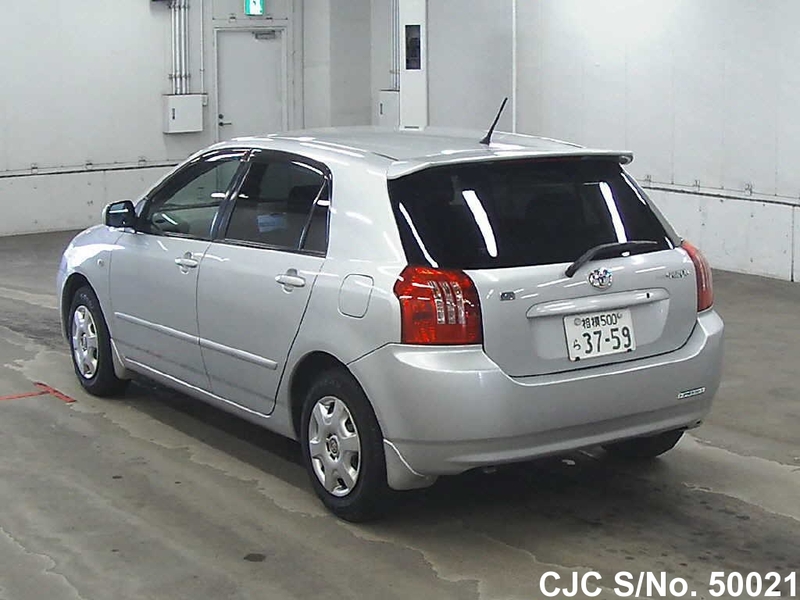 Online Used Japanese 2003 Toyota Corolla Runx for Botswana at very reasonable Price. 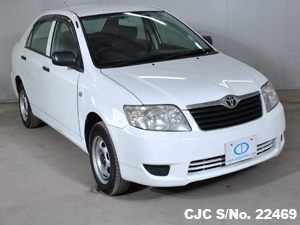 The only advantage of the Toyota Corolla Runx NZE121 is that it is inexpensive fuel wise. 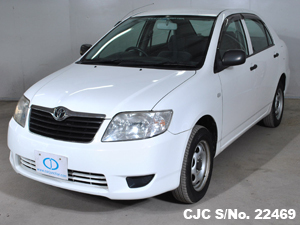 This good looking used vehicle is available with 1.5cc liter Petrol Engine and Automatic Transmission. 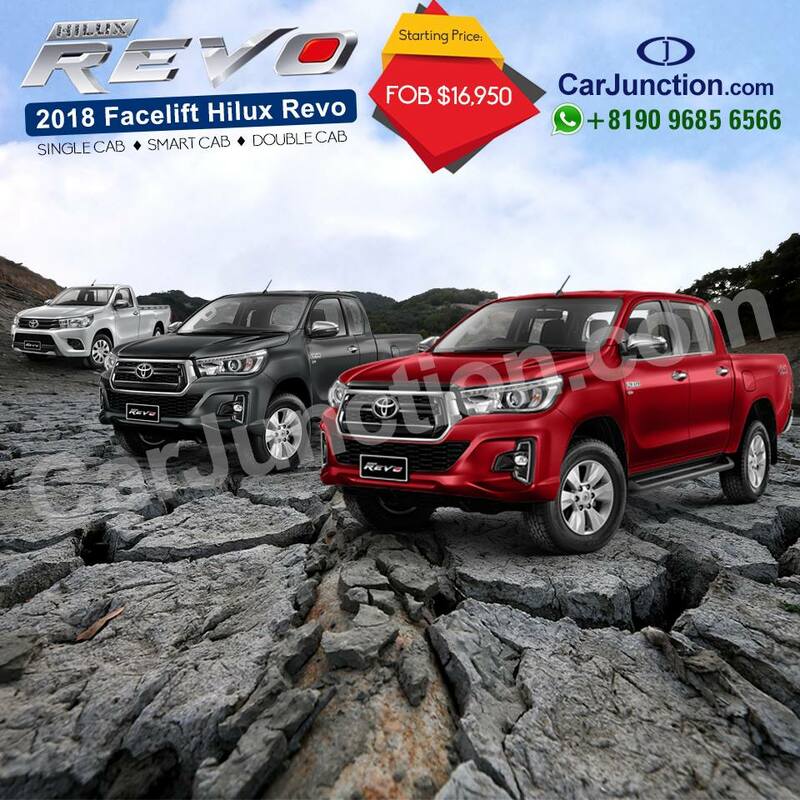 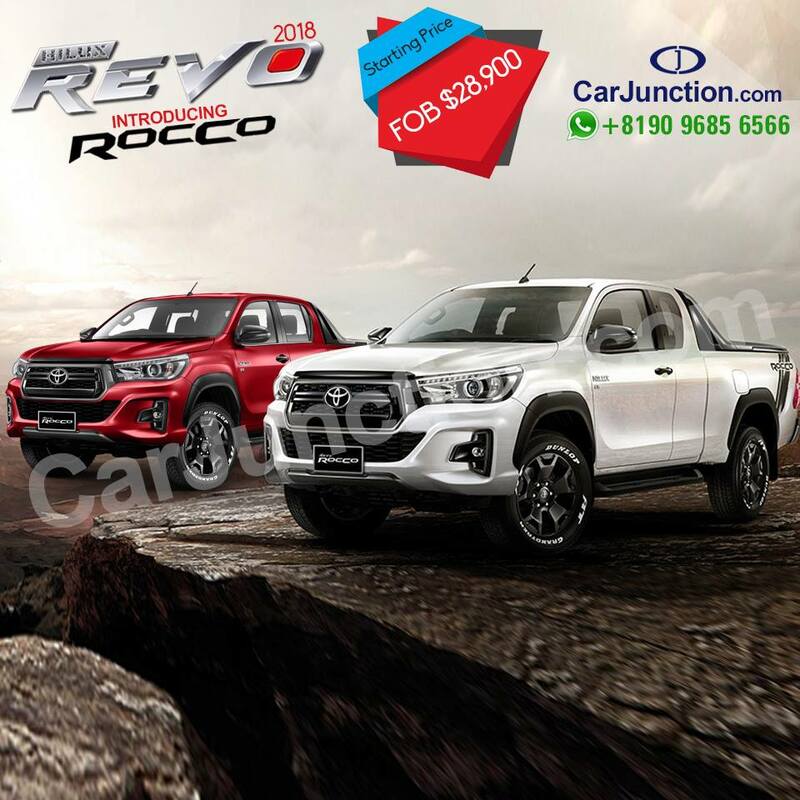 The genuine accessories attached with this vehicle includes Air Conditioning, Power Steering, Power Windows, Anti-brake System, Central Locking, Dual Airbags and much more. 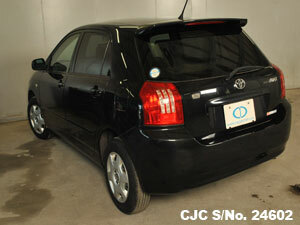 For further details about used Toyota Hatchbacks, please Contact Car Junction Botswana. 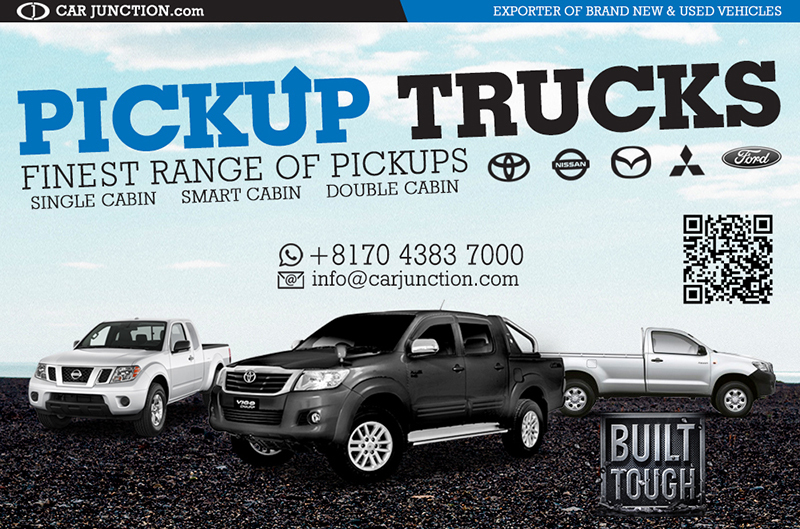 To view our Physical Stock in Botswana, Please visit our yard in Gaborone/ Botswana. 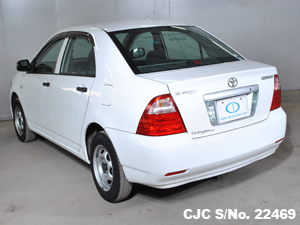 Import Japanese Used 2005 Toyota Corolla for Botswana at very reasonable Price. 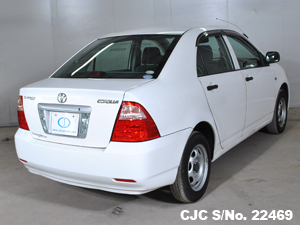 Buy Used Japanese 2005 Toyota Corolla for Botswana at very reasonable Price. 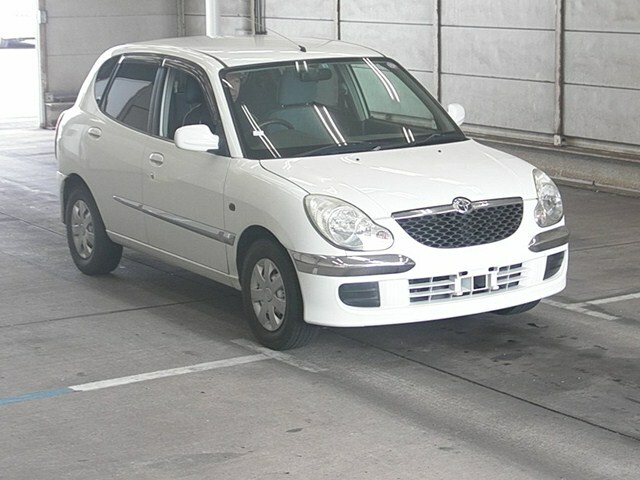 This good looking used vehicle is available with 1300cc Petrol Engine and Automatic Transmission. 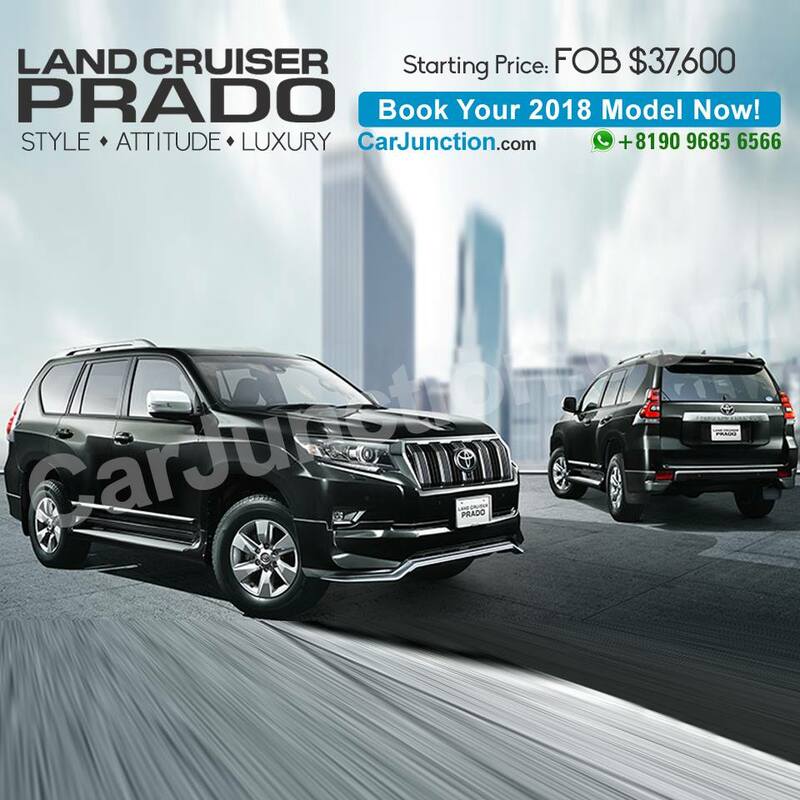 The genuine accessories attached with this vehicle includes Air Conditioning, Power Steering, Power Windows, Anti-brake System, Central Locking, Dual Airbags and much more. 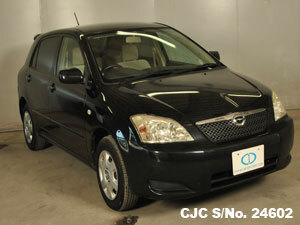 This vehicle is available in good condition condition with a mileage of 112968 km. 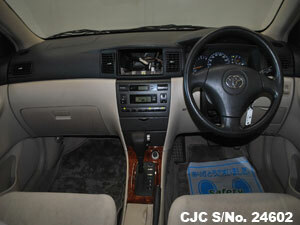 For further details about used Toyota Sedans, please Contact Car Junction Botswana. 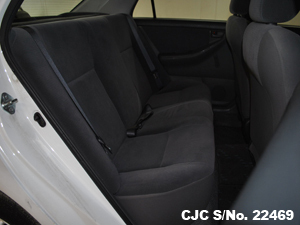 To view our Physical Stock in Botswana, Please visit our yard in Gaborone/ Botswana.